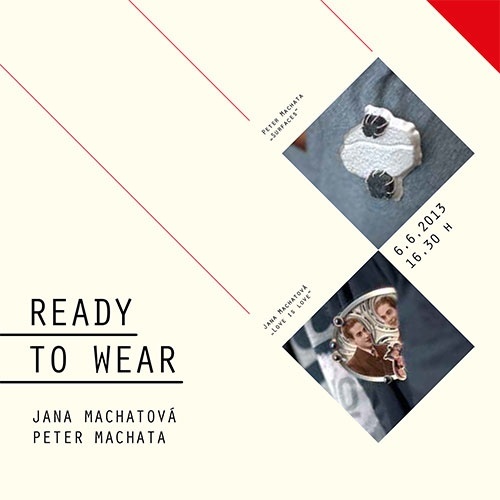 You are kindly invited to the exhibition “READY TO WEAR” in the northern part of Slovakia. 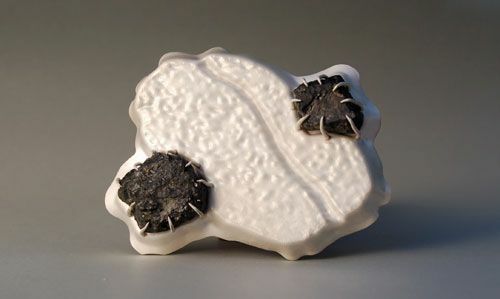 A selection of the artist´s jewellery work of the past years will be shown. 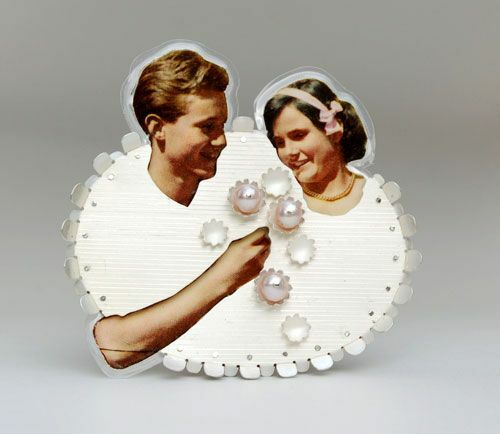 The jewellery will be presented on dresses of friends of the artists. In this exhibition a group of people were asked to assist in preparing the presentation. Everyone had to select “the best one” from the jewellery pieces and answer a few questions about jewellery; why did you choose this pieces? Would you like wear it every day? 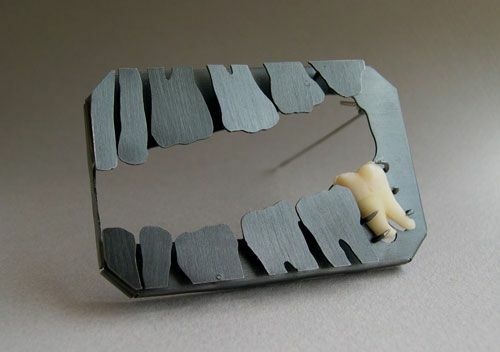 What does jewellery represent to you? 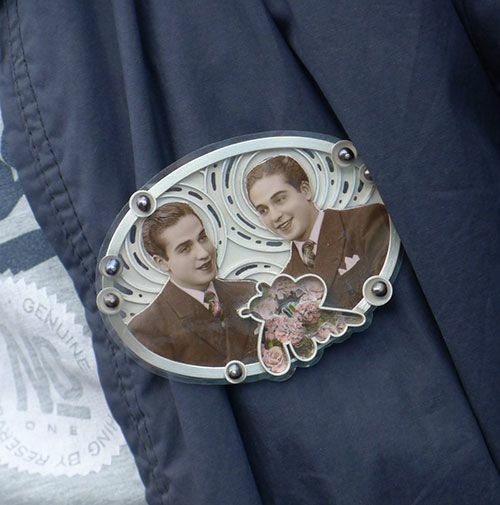 A photo was taken of the person wearing the jewellery and then the piece was presented on the clothes of that person, with small photo of person and the interview.